Ihr Warenkorb ist gegenwartig leer. Effekte: Anregend, aufregend und beruhigend. Dosis: 5 bis 7 gram. Effekte dauern 3 bis 5/6 Stunden. Sie müssen mindestens 18 Jahre alt sein, um Kratom kaufen zu dürfen! 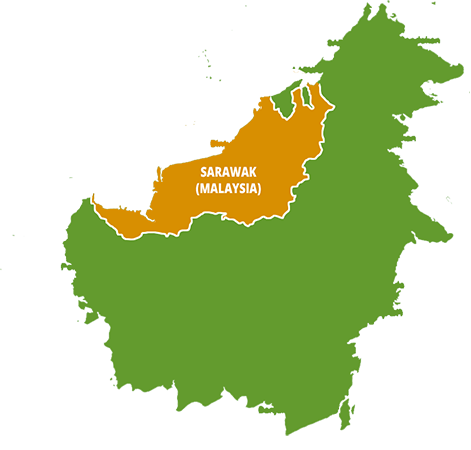 Dieses Kratom stammt von der malaiischen teil Borneo’s (Sarawak). 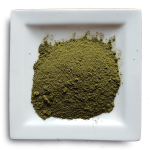 Dieses Kratom hat einen einzigartigen Charakter, wie bei allen grünen Sorten gibt es eine Mischungwirkung der Effekte von rotem und weißem Kratom. Green Malay hat zur gleichen Zeit eine euphorische, anregende, entspannende und beruhigende Wirkung. Auch dauern die Effekte länger an, als bei anderen Sorten. Green Malay ist gut zu gebrauchen in in sozialen Situationen wo mann ein bisschen hilfe gebrauchen kann und ein bisschen besser kann kommunizieren. Mit Green Malay wirden die meisten ein bisschen besser sozial qualifiziert. Natürlich kann diesen Art auch in anderen Situationen angewendet werden. Lovely strain, really energising and pleasant! Very good and potent strain, very consistent in quality. The first strain I tried from dekratomshop.nl, and I never used an other vendor after. Big thumbs up for the products, costumer-service and delivery-time! This strain can be very relaxing or energizing, depending on the dosage used. Also works very well for managing pain, without having any feelings of “sedation”. Great in energy, fast acting, and quite long lasting in my experience. I would highly recommend this strain! 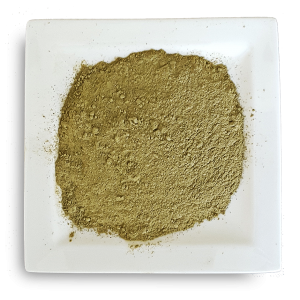 This is my first Green Vein kratom, and Malay is very great! 4 gram gave me a mental focus, tons of energy and happy mood! A ver great first impression with this Malay! Great service as well, thanks Kratomshop! Erg goede kratom. Dit is mijn eerste keer dat ik Green Vein kratom heb en de Malay gaf mij een enorme hoeveelheid energy, happy mood en urenlange focus! Een erg prettige eerste kennismaking met de groene kratomsoort! ook de service van de Kratomshop is zoals we gewend zijn helemaal geweldig! The green and white (yellow) are definitely top dollar for us. The reds are not our cup of tea. Opioid withdrawal IDs almost easy with those kratom. 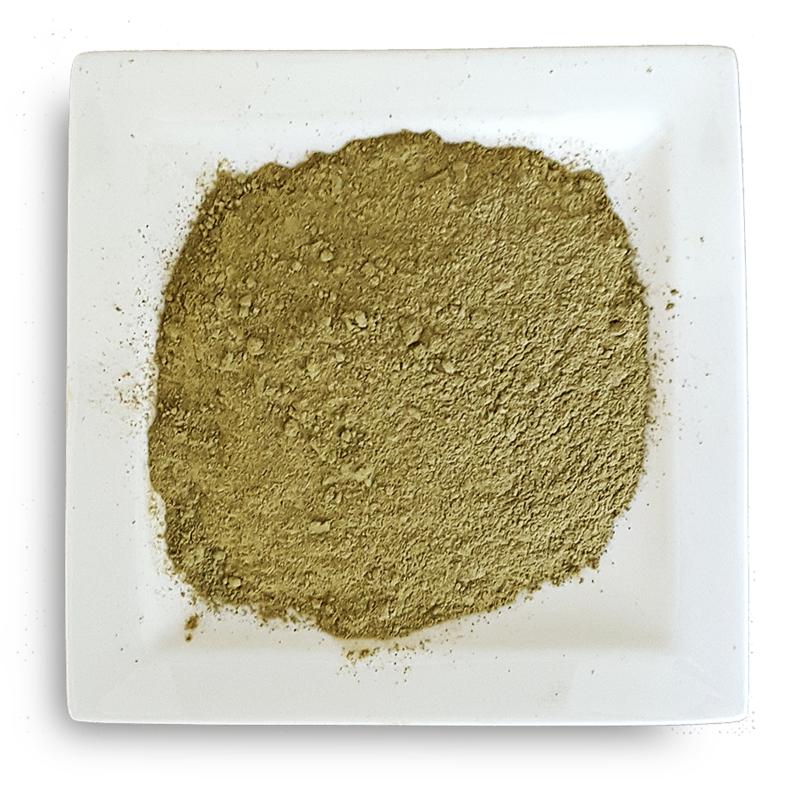 Very good Kratom strain, great body feel similar to when I just started with Kratom. Only downside is that it was very bitter in the taste, but thats not really a big issue for me at least. Ja dit is toch wel de kratom der kratoms. De euforie die van de Green Malay komt en specifiek deze webshop is vrij uniek. Uiterst geschikt als sociaal smeermiddel en een enorme motivator om nieuwe ideeen uit te voeren. Persoonlijk spreekt de groene kratom mij het meest aan en de Green Malay vooral. De combinatie van energie en euforie en tegelijkertijd ontspanning leent zich voor veel situaties. Wanneer je even weinig inspiratie hebt is deze Green Malay zeer geschikt. Top! Great strain. A good balance between feeling energised and relaxed at the same time, depending on your activity. I use it when going to the beach with my dogs. I feel enough energy to go for a long walk, but when I sit down and just listen to the ocean, my mind drifts and I feel totally Zen. It puts a smile on your face too. And I must say, a little goes a long way. One (big) teaspoon lasts for 4 hours easily, I take it on an empty stomach. The funny thing is, I’ve used green malay before from another vendor and it made me nautious, so I was afraid to use it again. But the Green Malay they sell here has never done that, I can take it on an empty stomach and have no problems whatsoever. Only a positive effect, so the quality is second to none, no doubt about it. Keep up the good work guys! Perfect quality! Happy I came across this site. Super kwaliteit, tot nu toe de beste die ik heb kunnen vinden online. Snelle levering, goed verpakt. potent strain, it gives energy, especially for those seeking relief from pain with a simultaneous boost in mood. 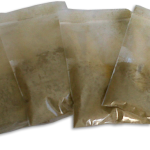 One of the best strains which dekratomshop provide. Smooth aroma, long lasting and mentally clear. Good both by itself and used to make a balanced blend with any other strain; mixes especially with RVB, RM and Green Thai. Ich benutze Kratom das erste Mal und wählte Grenn Malay, weil ich mich wegen einer gerade überstandenen Grippe noch leicht angeschlagen fühle. Nach einer halben Stunde mit 2 Gramm intus fühle ich mich energetisch aufgeladen und in guter Stimmung, meine etwas vernachlässigte Wohnung aufzuräumen. Alle anderen Grippe-Medikamente inklusiv Schmerztabletten habe ich bereits weg geschlossen, weil ich sie nicht mehr brauche. Mit diesem Stoff werde ich meinen Tag gut überstehen. Ein gelungener Einstieg! Excellent burn, allows me to be more focused and stimulated if i have a long day ahead. Great strain, nice balanced blend which gives energy boost and relaxing at the same time. I also highly reccomend the vendor ! Net zo fijn dit. Meer dan ik verwacht had. Ben er super blij mee. Zeker weten dat dit mijn vast aankooppunt blijft betreft de Kratom. Ben nu al benieuwd naar de andere veins!!! Thanx!! I have been used to taking a white strain of kratom and I fancied a change. This is a really nice blend which I find both relaxing and slightly euphoric. As with white, I find I sleep much better as well afterwards. 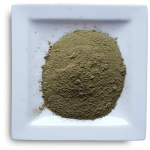 I highly recommend this website for buying kratom. It’s always excellent quality. Tried kratom for the second time and felt it for real this time real good both chilling and kicking at the same time making you ready to go on with your day and do anything with the joy of a child! Great strain, nice energy boost. Would definitely recommend! Great strain, very stimulating and enjoyable. Would definitely recommend! Make sure to take on an empty stomach and have fun! Green Malay is a great strain! I find it to be a mild relaxing strain with a good stimulating aroma at the same time, it’s the best of both worlds. I have had it from several vendor’s and this vendor’s Green Malay is definitely the most potent I have had. Great! Just what I’ve expected, energy boos with slightly relaxing effect, just perfect for me. I have tried this strain before from other vendors, all I can asy it’s a good quality product. Strongly recommended by me! Esperaba que fuese mas energizante y eufórica, aunque con dosis de 1 gramo obtengo un efecto estimulante y energizante durante varias horas, pero a mitad de la experiencia el efecto se torna en sedante y narcótico (aunque esto solo es mi caso, cada persona es un mundo). Para la próxima para una variedad mas estimulante pediré una vena blanca también, aunque la green malay no está nada mal, la recomiendo. I capsuled it to use on days that I feel tired or in pain, to allow myself to function. Normally 2 capsules for 4 hours or so seems to do the trick, if still busy I take another couple when I start feeling tired. I don’t use daily and at such a low dose, I only slightly “feel” it. 2 capsules is like energy after a really good nights rest and feeling motivated and enthusiastic for the day, but not enough to actually feel a buzz from it. Planning to pick up a white strain now, instead as I think that will help more with the brain fog. Very happy, standard post was pretty quick. Superb! Very strong burn and this comes from a long term Kratom customer – I enjoyed large teaspoon (4-5g?) with fruit juice and felt the Green Malay kick in after about 25 minutes on an empty stomach. I’ve had Green Malay before from other vendors, but nothing like this – lovely feeling and sensation all around. Highly recommended.